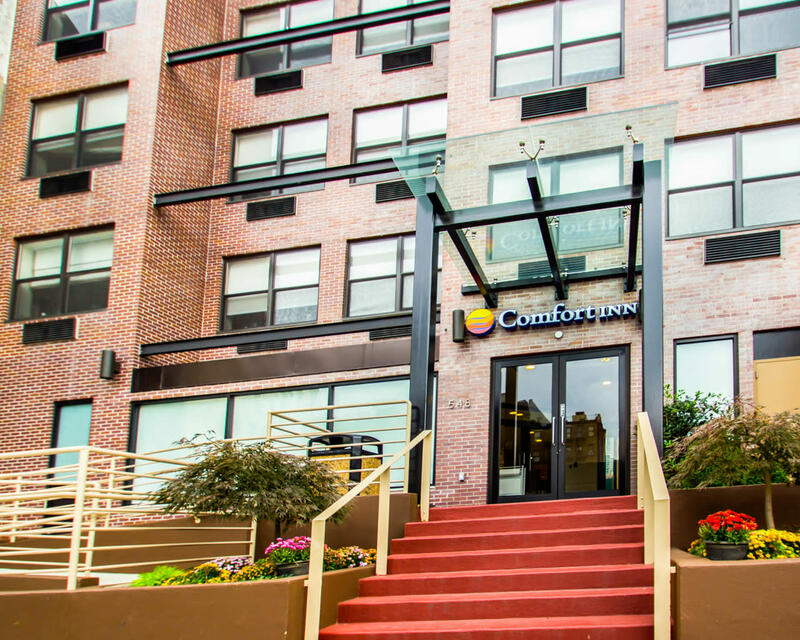 Near the geographic center of Manhattan is the Comfort Inn® Midtown West in New York, NY. Experience the fast-paced city life of the Big Apple when you book with this hotel near Times Square. Midtown has some of the city’s tallest buildings, largest stores and most popular attractions. 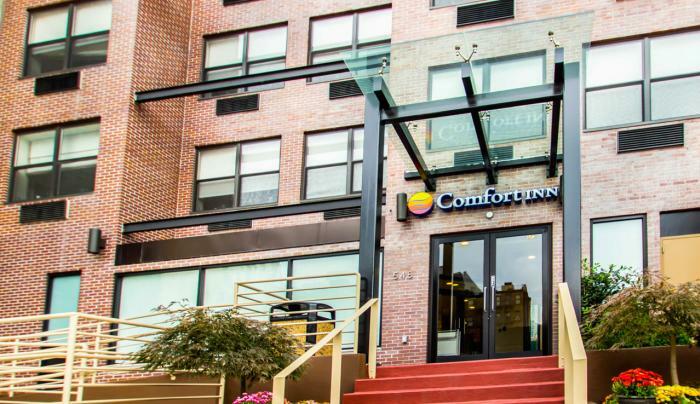 Staying at this hotel nearby Long Island City is a great way be a New Yorker for a day by visiting such attractions as: Central Park, New York City Civic Center, Madison Square Garden, Old Warren Road Press, Jacob K. Javits Convention Center.